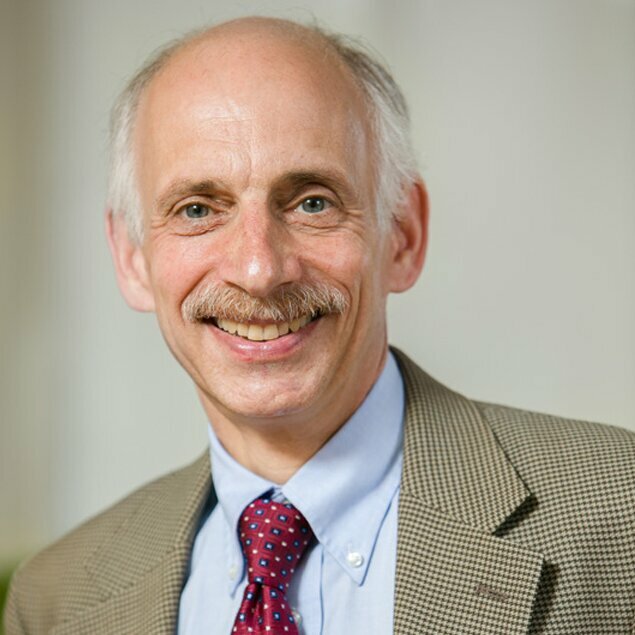 Dr. Lewis Lipsitz is the Director of the Institute for Aging Research at Hebrew SeniorLife, Chief of the Division of Gerontology at Beth Israel Deaconess Medical Center, and Professor of Medicine at Harvard Medical School. His research is focused on the mechanisms and management of common geriatric syndromes, including hypo- and hypertension, falls, syncope, and cognitive dysfunction. He has over 30 years of clinical experience helping patients and families manage these and other geriatric conditions, and he has led numerous research and educational programs aimed toward improving the care of elderly patients, including the Hartford Center of Excellence in Geriatric Medicine and Reynolds Program for the Advancement of Geriatric Education at Harvard Medical School. Welcome to Hebrew SeniorLife, the largest provider of elder care in the Boston metropolitan area. Founded in 1903, Hebrew SeniorLife, an affiliate of Harvard Medical School, is a nonprofit, non-sectarian organization devoted to innovative gerontology and geriatric research, senior health care, long-term nursing home care, and Greater Boston senior housing communities that improve the lives of older adults. From independent living to assisted living, Hebrew SeniorLife provides retirement communities in Massachusetts that are designed to help older adults live healthy independent lives.